Our owners and dedicated team of collectors are completely focused on providing unparalleled integrity and ensuring your peace of mind. 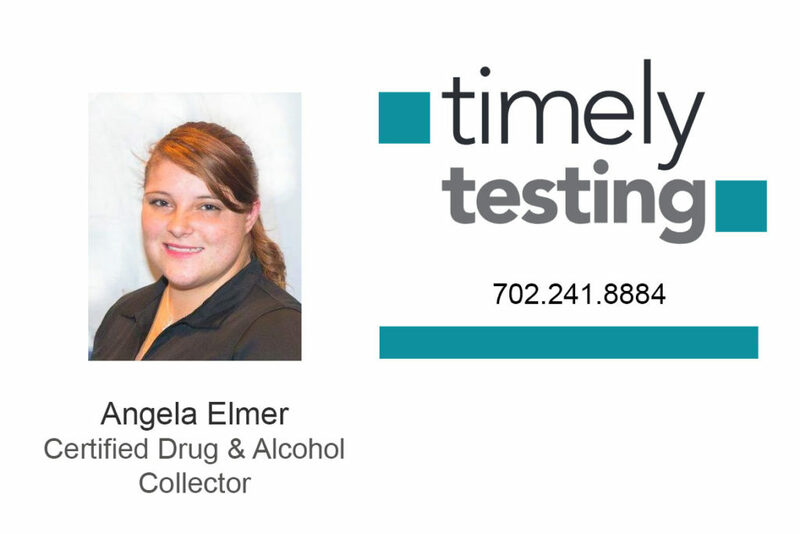 Nicole Nance and Linda Honey have built Timely Testing into Nevada's trusted, go-to drug testing company. I am a third generation Northern Nevadan. I bring extensive experience and continuing education to my work. 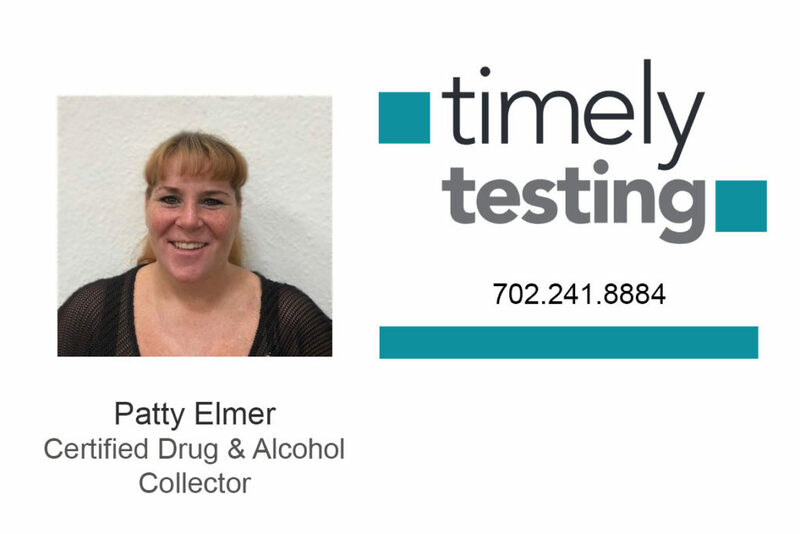 Beginning with Bachelor’s and Master’s degrees in Social Work from the University of Nevada, Reno (UNR), I acquired my license in Social Work in 1998. 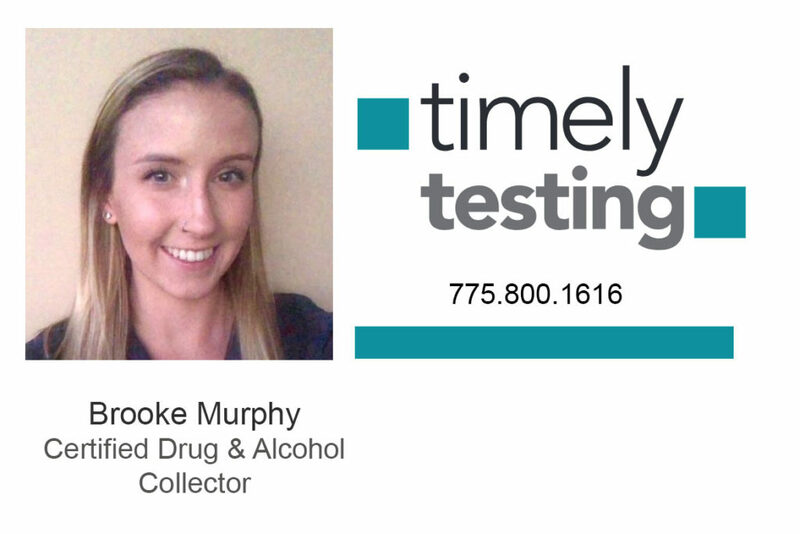 I’ve long had an interest in substance abuse issues, earning a minor in Substance Abuse Technology at UNR. I have spent a large portion of my career in child welfare to include leading a quality assurance unit within a public agency. 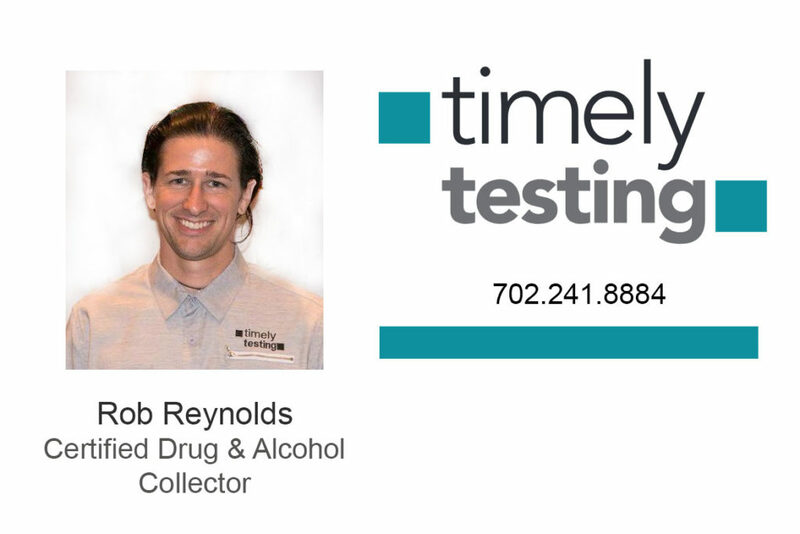 I have been a Licensed Alcohol and Drug Counselor in the State of Nevada since 1999. I also hold my NAADAC certification. I earned my bachelor’s degree in Community Services and Criminal Justice from Chico State. I’m originally from the Bay Area, but have been a Reno resident for the last 26 years. My focus for many years has been on how to help people who are struggling with substance-abuse disorders. 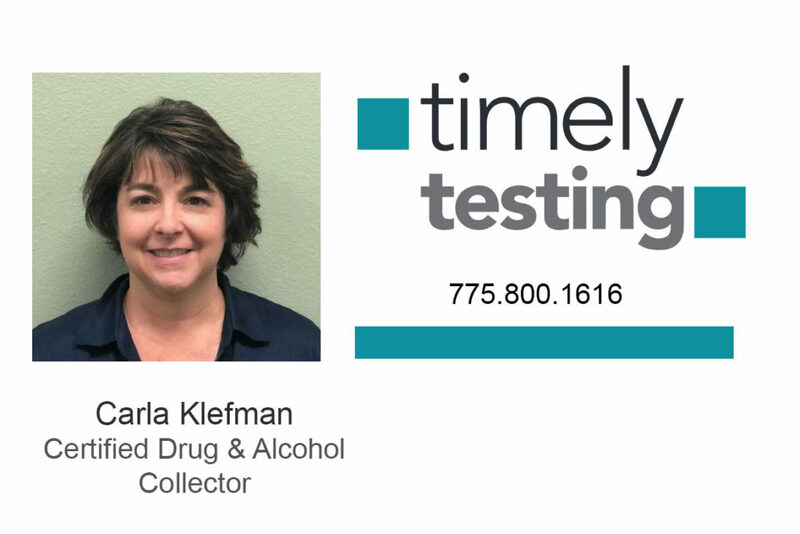 Timely Testing is a member of the Drug & Alcohol Testing Industry Association (DATIA). We also hold the designation of Certified Professional Collector Trainers by DATIA. 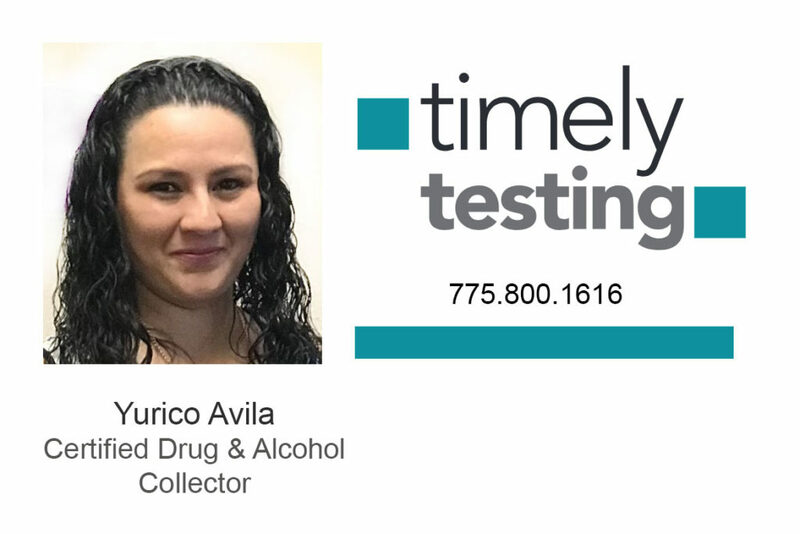 Take a few minutes to learn more about us and how we can provide you with fast on-site drug and alcohol testing as well as knowledge to effectively use our services. You will receive an extreme level of responsiveness. No matter whether it’s the middle of the day or the middle of the night, we treat your call as urgent. We will respond 24/7/365. The technician who comes to your facility has been personally screened and trained by us to the highest standards. 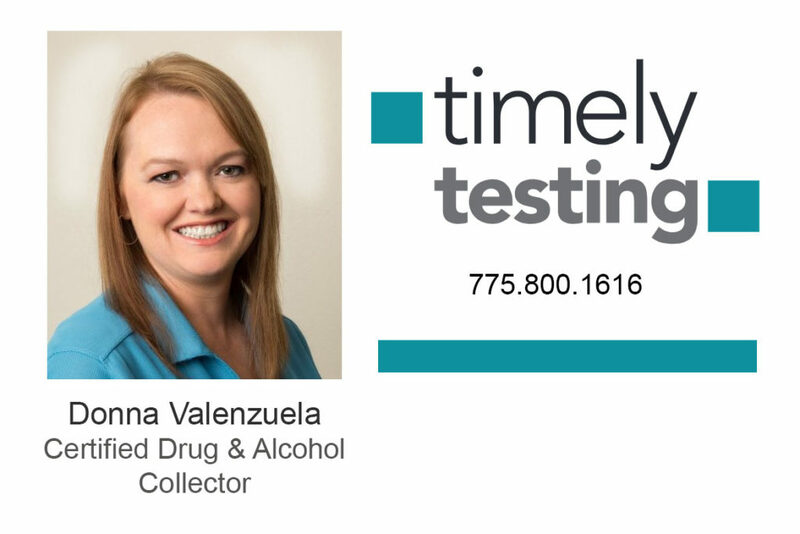 That includes continuing education to keep up with the many changes in the field of drug and alcohol testing. We treat your employees like our own—with courtesy, respect, and friendliness. Your paperwork is not only safe and secure, but we can send you copies at any time. Our training information is continually updated with state and federal rule changes, so you don’t have to spend the time to do that. 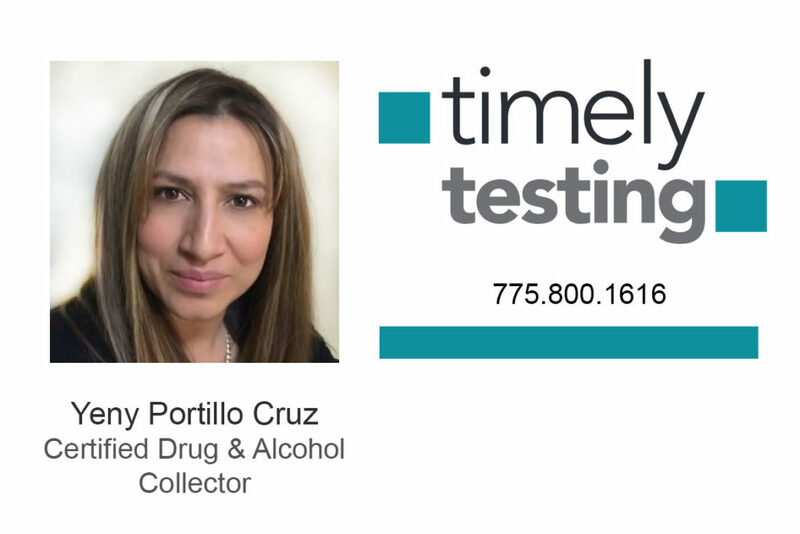 You’ll be kept in the loop about all drug and alcohol testing that happens at your facility. We’re always a phone call away to answer questions, customize a solution to your needs, and help you any way we can.